As of early Friday morning trading, shares of AAPL were up more than $6 to about $175, following a strong earnings report where the company saw revenue grow 12 percent to $52.6 billion. 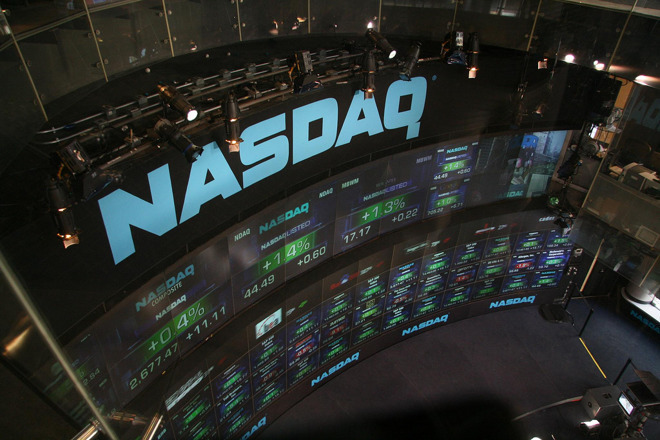 After markets opened, shares cooled off slightly, but remain higher after Apple's impressive September quarter. Following the news, analysts offered their reactions with new, higher price targets, and AppleInsider offers a roundup of their thoughts. Analyst Amit Daryanani raised his price target to $190 and maintained an "outperform" rating for shares of AAPL after the company's September quarter earnings. He declared the result an "impressive beat," and noted that Apple's guidance for its next fiscal quarter are even better than expected. Daryanani sees Apple's iPhone X and higher memory options in the iPhone 8 lineup helping to drive average selling prices higher for this product cycle. He also believes Apple's gross margins will be helped by those shifts, as well as a growing services business. 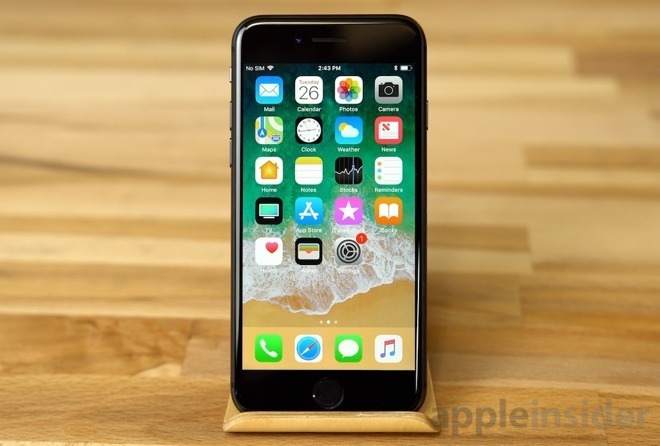 His forecast calls for Apple to ship 80.6 million iPhone units in the December quarter, which would be a 3 percent year-over-year increase and a new record for the company. iPhone X availability is expected to improve going into 2018 and the following March quarter, and Daryanani is encouraged that next year will get off to an even better start than Wall Street expects. Apple's 2018 calendar year remains the "main event" for analyst Robert Cihra, who increased his price target on AAPL to $215 and maintained a "buy" rating. 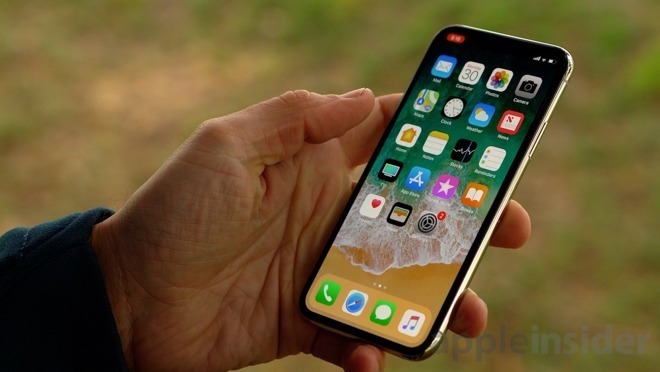 "We continue to see Apple setting up for its biggest iPhone up-cycle in 3 years, driven by pent-up demand + multi-year OLED rollout + meaningfully higher ASPs," Cihra wrote. "Double-digit unit growth times double-digit ASP increases drives our forecast for ongoing reacceleration." He believes Apple's fiscal year 2018 will post revenue of $286 billion, far higher than Wall Street consensus of $266 billion. "Tim Cook is giddy, and he should be," analyst Gene Munster wrote, noting that it's the first time since the December 2014 quarter that Apple saw growth in every product and every geography. Munster highlighted Apple's services business, which grew 24 percent year over year, accelerating from the 22 percent growth it posted in the preceding June quarter. 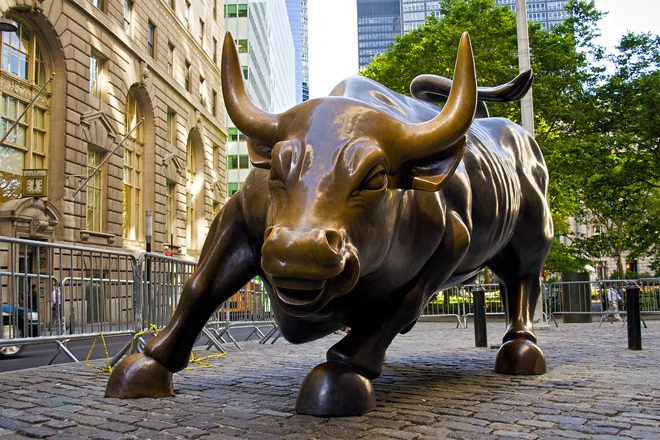 Services also exceeded Wall Street expectations of 17 percent growth. Apple also returned to growth in China, where sales were up 12 percent year over year. As for the iPhone X, Munster believes that Apple is in a position to exceed expectations with regards to supply and demand. "We believe demand for the iPhone X will, over the next four quarters, play out to be slightly more favorable than increasingly optimistic analyst estimates," he said. Analyst Ben Schachter also increased his target for AAPL to $188, and reiterated an "outperform" rating. He noted that despite growing in sales, the iPhone was not actually the standout product, as services, Mac, iPad and wearables all drove upside. "This broad foundation, combined with the iPhone X, allowed the company to guide Dec. above expectation," Schachter wrote. "Apple is simply delivering across the board." He said that Apple is currently dominating the high-end smartphone and associated services market. He's bullish on the iPhone X, calling it the most innovative iPhone in years, and seeing it drive the company's stock even higher. 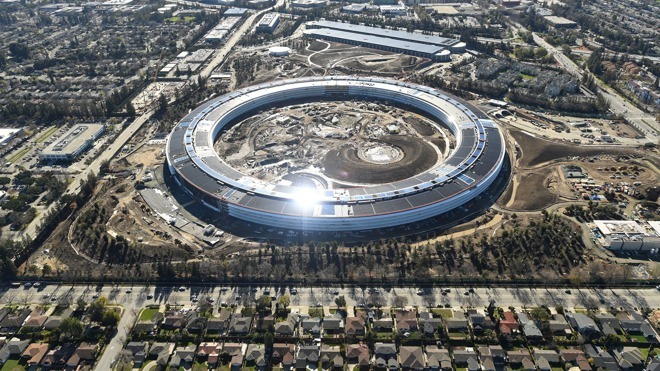 The possibility of a trillion-dollar market cap milestone —long discussed with regards to Apple, but never actually becoming a reality —could now be on the near-term horizon, analyst Daniel Ives told investors. GBH has a valuation target for AAPL between $190 and $200, and rates the stock as "highly attractive." Ive said that Apple's September quarter was a "blow out" result, and yet the three-month period is just "popcorn for the real feature movie in Cupertino:" the iPhone X launch and ramp up. To him, as the iPhone X "super cycle" ramps up over the next year, it could push shares of AAPL to a trillion-dollar market cap. With Friday morning's gains, Apple's market cap was at about $886 billion, giving the company still some distance to go before achieving that.